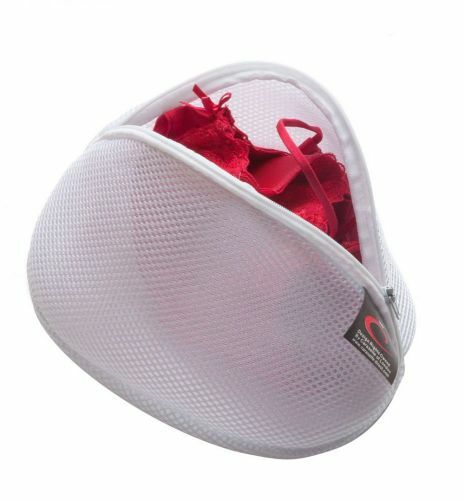 Add 1 Caraselle Small Zipped Net Laundry Washing Bag 31 x 36cms to your basket? 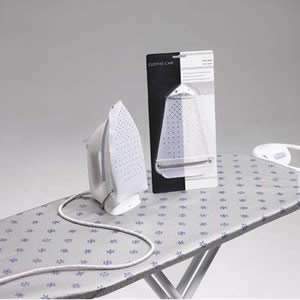 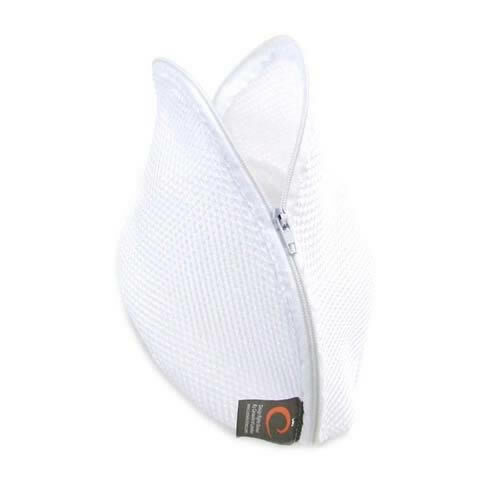 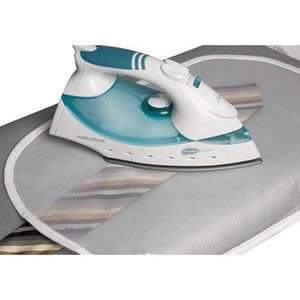 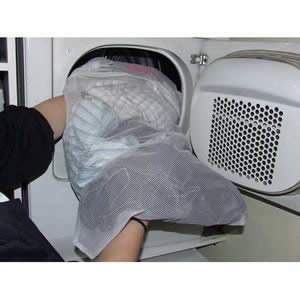 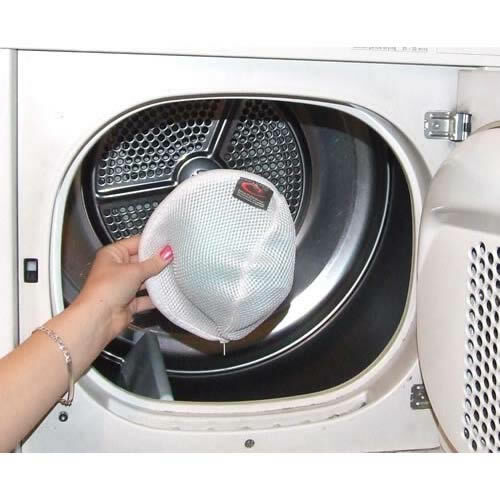 Add 1 Caraselle Large Zipped Net Laundry Washing Bag 41 x 49cms to your basket? 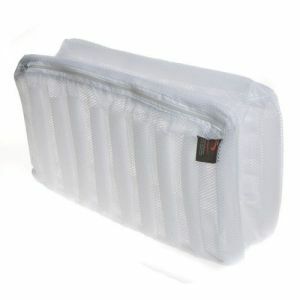 Add Large Lingerie Zipped Bra Net Wash Bag 26 x 18 x 14cms, for Bra sizes DD up to GG to your basket?